It’s your easy weekly ALDI meal plan for the week of 3/31/19: Pick up everything on the shopping list below, then start cooking on Sunday! 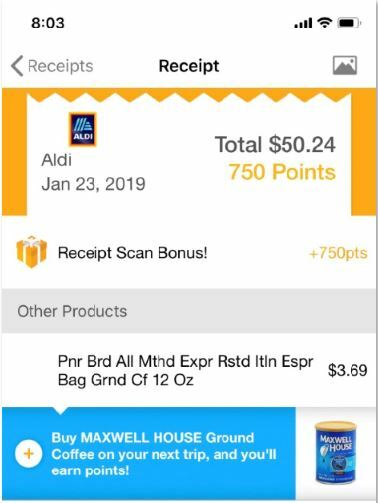 Turn an ALDI receipt into a $3.00 Amazon gift card, and more! And on the theme of all old things being new again: I also told you a while ago about how you can now get grocery delivery from ALDI via Instacart in many areas. Well, through today 3/27 you can also get free delivery on Instacart orders over $35 when you use Apple Pay, plus, get $10 off each of your first three orders of $35 or more with code. 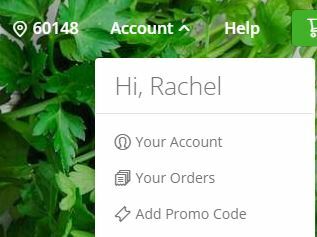 All the details you need and your Instacart coupon code, here! What did you find on ALDI clearance this week? 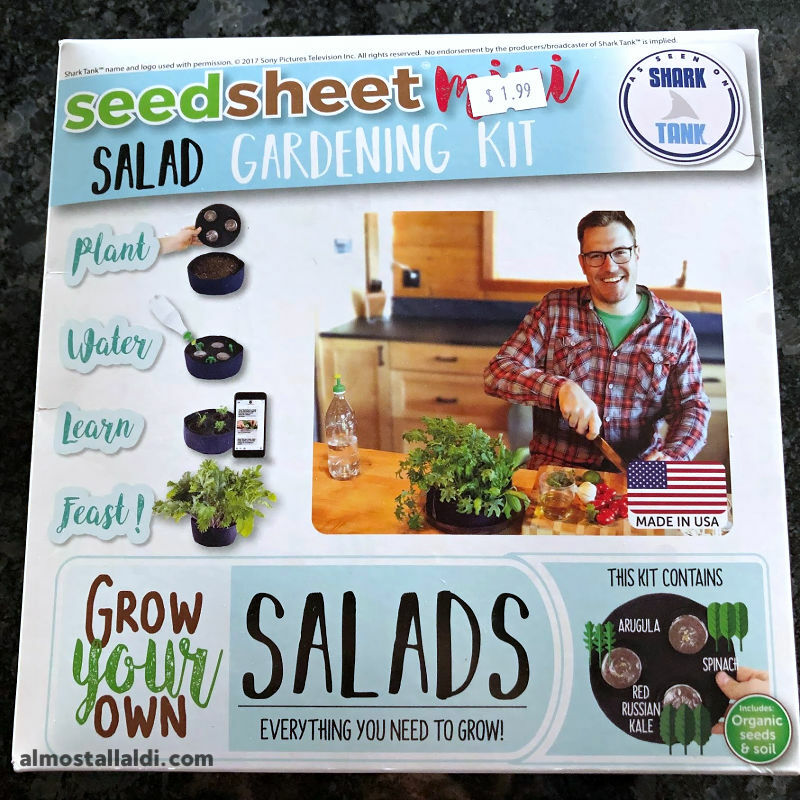 Check out my little seedsheet gardening kit! My favorite ALDI finds this week: Leaning bookshelf, cheap avocados, vegan chocolate cake, and more! Monday: Kielbasa, pepper, onion & potato hash (substitute one whole orange bell pepper and 8 oz sliced mushrooms for the 1.5 bell peppers total in the original recipe, throw a little shredded cheddar on top to taste if desired, and top each plate of hash with a sunny side up fried egg). 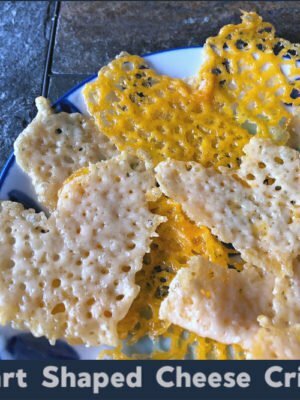 Serve with sourdough toast and sliced pineapple. Tuesday: Chipotle quesadillas with pan-roasted veggies & black beans. 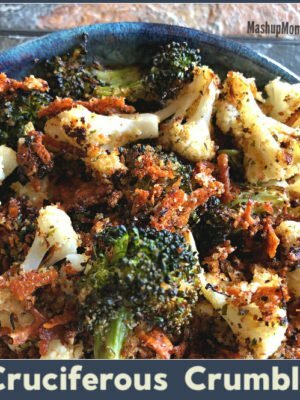 Serve with sliced avocado and 1 lb of grapes. Wednesday: Easy beef, tomato, & spinach tortellini. Serve with salad made with half of the romaine, topped with Parmesan and chopped green onion. 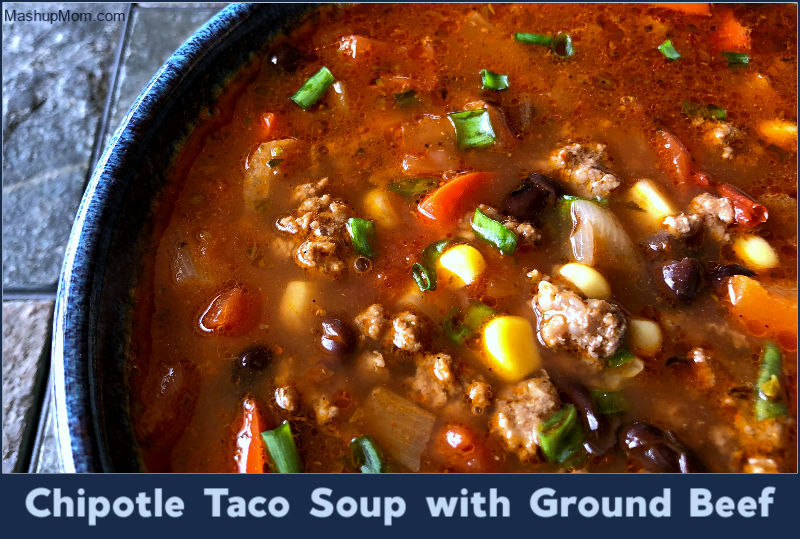 Thursday: Chipotle taco soup with ground beef. Serve topped with corn tortillas cut into strips, shredded cheddar, and chopped green onion, plus make salad with the other half of your romaine on the side. Friday: Smoked salmon scramble. Serve with sourdough toast and the rest of your grapes. 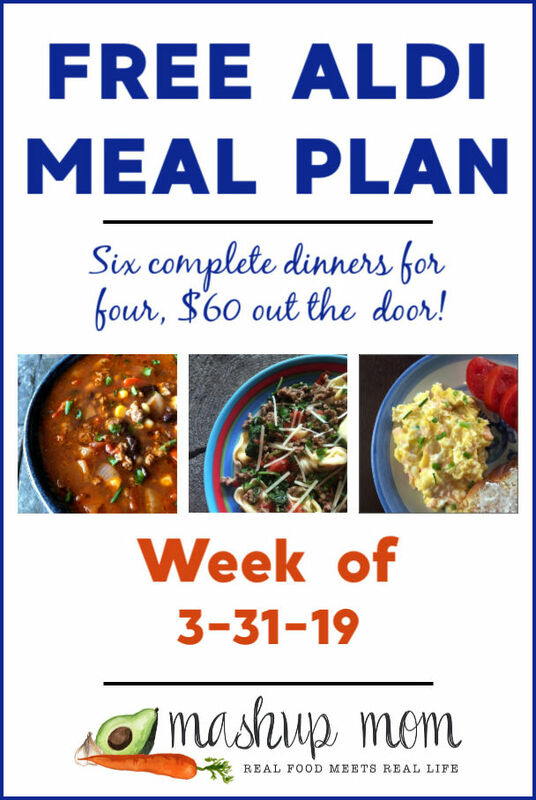 This week’s ALDI meal plan reflects prices from the current week’s ad (running 3/24-3/30 in Sunday ad markets, and 3/27-4/2 in Wednesday ad markets). 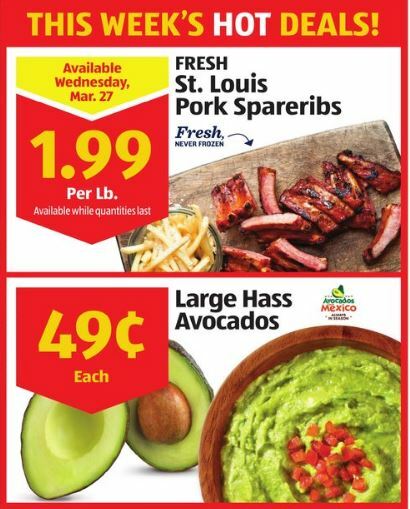 Non-advertised prices were collected on 3/20/19 at my local store in the Chicago suburbs, but non-advertised prices and produce deals *may vary* by location & region. In either ad market, shop any time through Saturday and start cooking on Sunday 3/31/19. Hey Rachel, Do you have the days mapped out for this week’s groceries? I usually only pick 2-3 meals and like to delete from the list! Yep, I downloaded the list, but the days of the week aren’t marked for each item! I was just wondering if you had uploaded the wrong version or just didn’t get to it this week. Hold up, I think it ate my final version! let me see if I can figure out what happened — ugh. @Meghan- Agreed! I don’t know what I’d do without this weekly plan. It’s going to be even better once I start school again. I’m so thankful I stumbled upon this site. Same! I love this site. 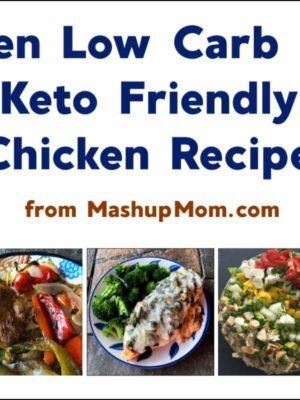 It has seriously changed my life or at the very least made my Saturdays (when I used to meal plan and then shop) so much easier and more enjoyable. 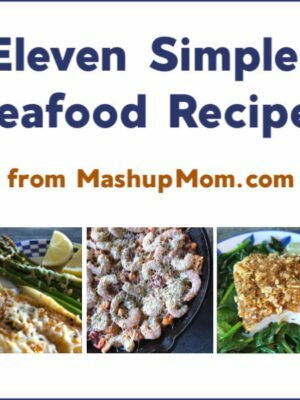 I love to cook, but I hate to meal plan…it just takes me so long and I never can decide what to make and then people complain about what I picked. 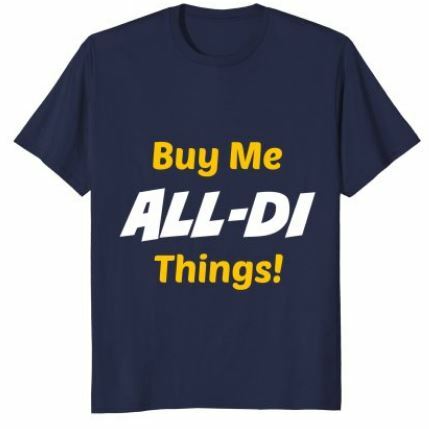 But they love these…and if they don’t it’s not my “fault’, lol. But they always love the recipes…as do I! And the best part is those little days of the week next to each ingredient which makes it SOO easy to change around the plan to suit how many days we’ll be eating at home. I tell EVERYONE I know about it. Thank you so much for all the work you put into this. 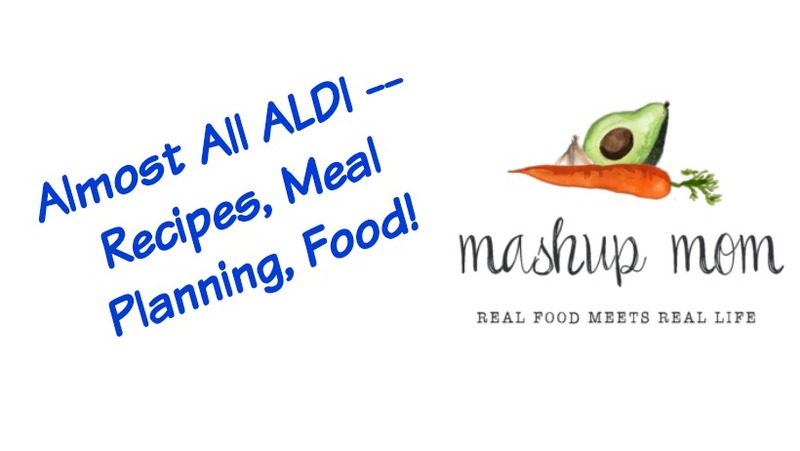 We have Aldi here in the UK too and I rely heavily on them for the ingredients for my meal plan each week! I like going in and going straight to their Super Six section to see what fruits and vegetables are part of their offer. They almost always make it on to my meal plan for the week. So happy Aldi is within walking distance from me and this post has given me a lot of food for thought. Hi—I’m about half way through this meal plan and all I can say is WOW! We are all adults in my household, my son, my boyfriend, and myself and sometimes I think the two guys in my house are pickier than young children can be! They have both devoured everything so far and are anticipating the remainder of the meals. Thank you so much!! I think we are eating healthier as well. We have consumed more fruits and veggies and a lot less fast food and convenience foods with your menu. Again thank you and I can’t wait to try another one of your meal plans!